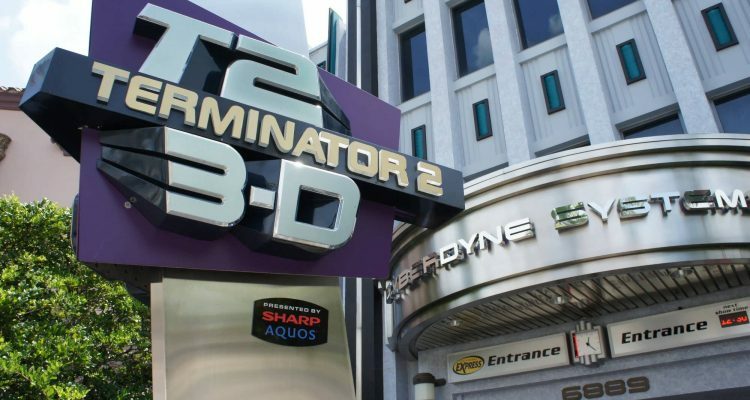 Terminator 2: 3-D will run its last show Sunday to make way for an unnamed attraction. 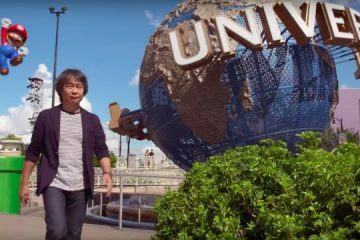 An all-new, live-action experience based on a high-energy Universal franchise will open in 2019, according to the Universal website. 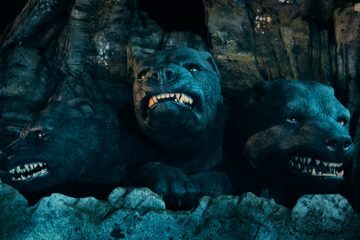 “This is one of many exciting new experiences coming to Universal Orlando Resort as we continue our epic growth,” the release said. Terminator 2: 3-D opened in the theme park in 1996 as a mini-sequel to the movie “Terminator 2: Judgment Day.” The 12-minute film cost $24 million to make and it reunites director James Cameron with the main cast of the movie, including Arnold Schwarzenegger, Linda Hamilton, Edward Furlong and Robert Patrick. 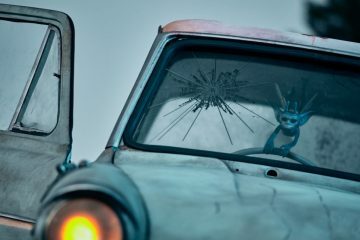 Universal Orlando has announced upcoming attractions, including Fast & Furious: Supercharged, which is scheduled to open next year and a new Harry Potter-inspired ride that’s taking the place of the Dragon Challenge roller coaster at Islands of Adventure.